NOVO LUX LED Downlight. Extra-flat 20W. Buy online. Downlight extra-flat squared of 20W of Power output to recess in the ceiling. High light output (1480 lm). Colour of the white daylight (4000ºK). 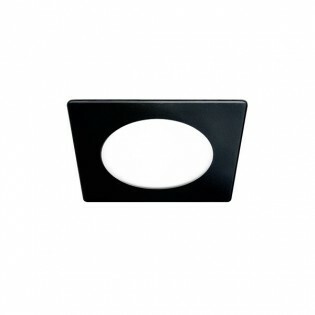 Ideal for lighting in kitchens or bathrooms. 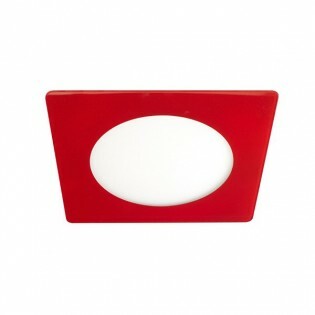 It incorporates a decorative glass plate Available in various colours: black, grey, white or red. Dimensions: Diameter 250 mm. High: 23 mm. - Light flow: 1480 lm. - Drill hole: 205 mm. - It is also available in 6W and 12W. Extra-flat LED Downlightss.